Truckster Vendor is for you Food Trucks! 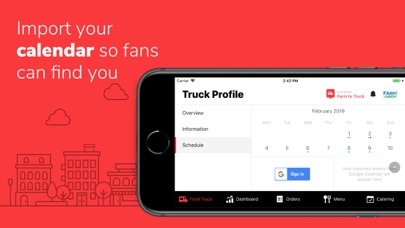 Use this app to market directly to your local target audience - food truck lovers near you! 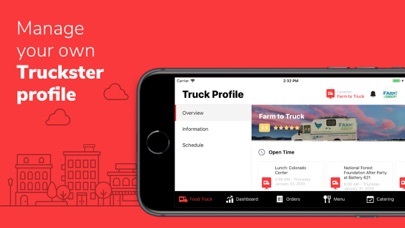 Truckster Vendor connects you directly to the Truckster app and website, and allows you to control your profile, sync calendar events, keep your menu up to date, accept mobile orders, and track analytics on your own personalized dashboard. 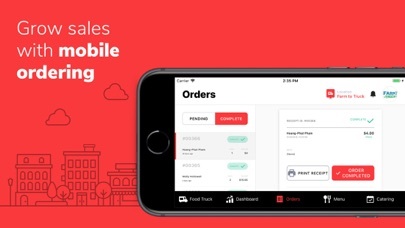 Let this easy to use technology make marketing easy and effortlessly grow your consumer reach.